This entry was posted on September 13, 2011 by joeleagle. It was filed under Insects and was tagged with long-legged fly. 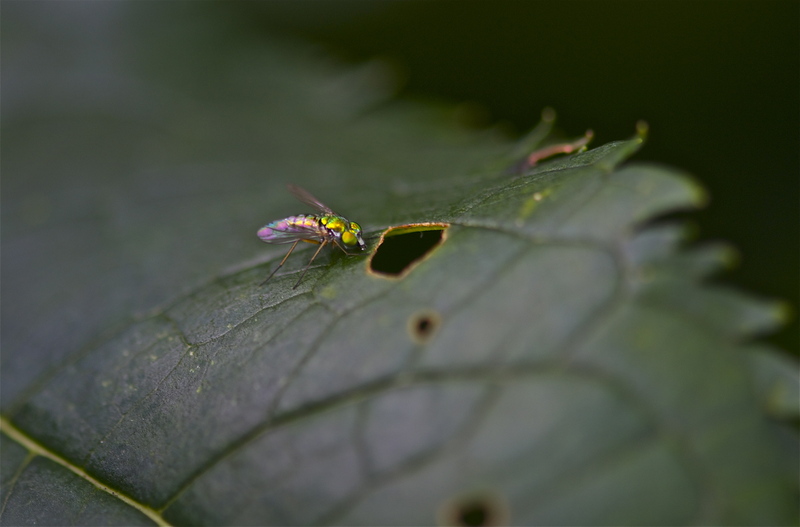 I think this is a long-legged fly.